From Facebook to Pinterest, Instagram to Snapchat, there are so many social media platforms that can help you plan your big day. But which ones are best to use? Read on and find out! Social media puts us in constant communication with the world, enhancing our awareness, knowledge and resources. 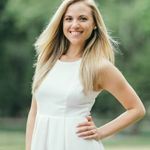 So it’s no surprise that it plays an intricate role in almost all facets of modern-day wedding planning—and there are many pros and cons of using each social platform throughout this process. 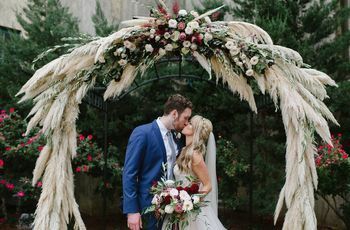 “Through social media, couples have access to unlimited inspiration for virtually every wedding detail and a bounty of information and opinions,” explains Lindsey Sachs of COLLECTIVE/by Sachs in Boulder, Colorado, and Minneapolis. We asked experts in the field of weddings and romance to share the pros and cons of each social media platform. Cons: On the downside, however, not everyone uses Facebook anymore, so some people may miss information you’re trying to share, Deb Erb of Simply Events Inc. in Lititz, Pennsylvania, points out. For this reason, Facebook might not be the best social media platform for sending out invitations, even to less-official events like a shower or wedding brunch. Pros: Pinterest is an incredible source of organizing inspiration because it’s search capabilities are endless. 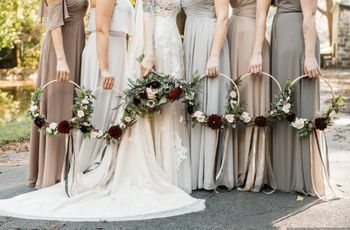 “A picture is worth a thousand words, and sharing your Pinterest boards with the people who are helping you bring your wedding day to life is an effective way to communicate,” says Flora Wu Ellis, founder and CEO of Unveil Events. It also allows you to stay current and with the trends. You can see what is forecasting for months or even seasons ahead, so you can prepare. The fact that you’re able to create different boards—both public and secret—is also helpful, because you have something to go back to each time you do a new search. Pros: Similarly to Pinterest, Instagram is a visual-oriented platform that can bring about a great deal of wedding-day inspiration. While it organizes its information differently, it allows you to search by user or by hashtag. This ability makes it easy to see any wedding style or trend out there. 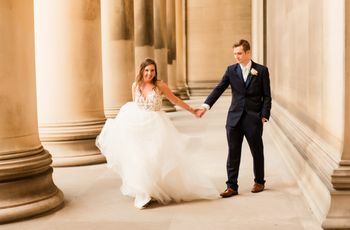 You can follow the accounts of top wedding magazines and publications as well as vendors you might be considering hiring for your big day. Pros: Almost all professional vendors you’ll consider hiring for your wedding, from your venue and florist to your DJ and officiant, are on Twitter. They also probably use the platform to share clips and images of their latest work. This can be a great platform to use while you’re shopping around for vendors. Pros: While considered less of a social media platform and more of a telephone app, Whatsapp is being increasingly used to help couples with family living in far-away countries plan their wedding. 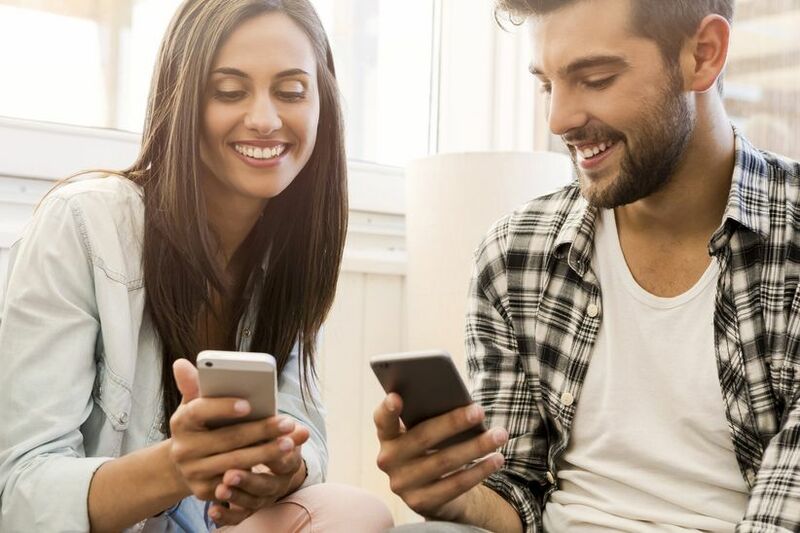 While there are many pros and cons to this social media platform, it makes it incredibly easy to keep in touch with vendors—through phone and video calling, as well as group text chats. Cons: Certain aspects of this app can be very helpful, however, Erb warns that Whatsapp shouldn’t be used to replace in-person conversations. 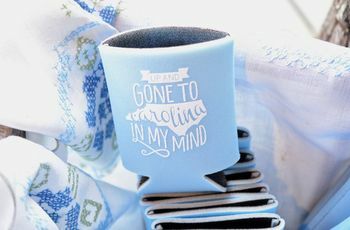 If you’re hosting a destination wedding, we recommend scheduling a trip to your wedding locale to meet with vendors in person before booking. Once you’ve fully vetted and booked your vendors, by all means use Whatsapp to communicate throughout the planning process.